It’s the start of a new week, and that means it’s time to get productive! 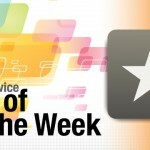 And what else will help you get more productive than our App of the Week, OmniFocus 2 for iPhone? OmniFocus has always been one of my favorite apps on my iPhone, because it was a powerful and flexible option for getting things done (GTD). However, the original version was getting a bit long in the tooth and dated, especially now on iOS 7. 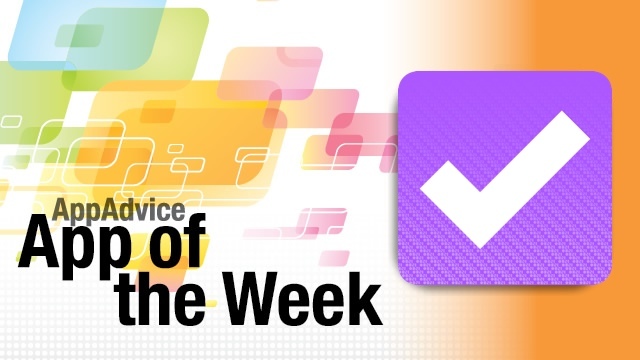 We were pleasantly surprised with the arrival of the brand new OmniFocus 2 last Wednesday to coincide with the iOS 7 release, and it’s become our preferred way of tackling our daily tasks. With OmniFocus 2, we get a brand new, optimized interface that goes perfectly with iOS 7. Gone are the chrome and old interface that felt clunky — now we get a gorgeous white background with color coded sections, and a new grid on the main screen so you can easily see what you have coming up. The Forecast, Inbox, Flagged, Nearby, Projects, Contexts, and even Perspectives are all laid out clearly in front of you, making it possible to see what is coming up with one glance. Entering in new tasks is easier than ever, thanks to the floating “New Entry” button in the bottom right corner. In the original OmniFocus, the Notes and Attachments seemed like an afterthought, but that is no longer the case in OmniFocus 2. They now have their own tabs for quick and easy access, making it much more prominent to users. The animations in OmniFocus 2 are beautiful, smooth, and seamless — a nice touch from The Omni Group. In the old OmniFocus, syncing would mean you get locked out of the app while it sends all changes to the cloud or whatever method you’ve selected. Now, in OmniFocus 2, you can sync and continue to use the app as it syncs in the background. It’s also much faster than before, taking only a few seconds, depending on your connection. Sync is accessed by pulling the screen down to reveal a bar with the three S’s: Sync, Settings, and Search. 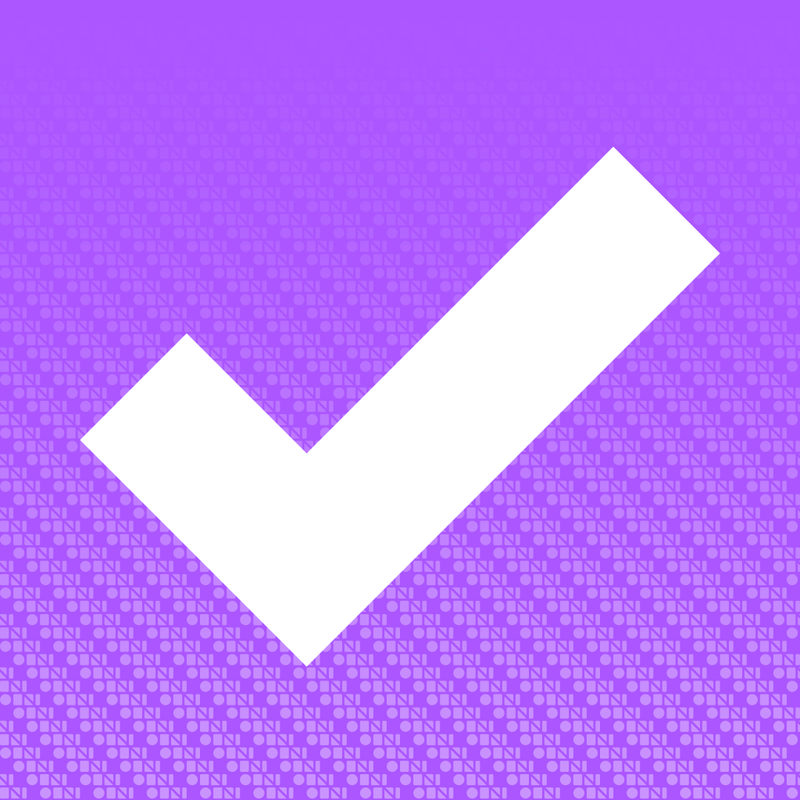 Here at AppAdvice, we’re serious about getting tasks done, so OmniFocus 2 was a no-brainer. We’ve really been putting OmniFocus 2 to use over the past week, and we love it. OmniFocus 2 for iPhone is a new app specifically made for iOS 7, and you can get it in the App Store for $19.99. The original OmniFocus has been pulled, but if you have previously purchased it, and don’t have iOS 7, you can continue to use it, but it will not be updated. For a closer look at OmniFocus 2, make sure to check out my review. Love to read, but don’t have time for it? Maybe speed reading is your thing, and our Honorable Mention pick this week can do just that. Say hello to Velocity from Lickability. 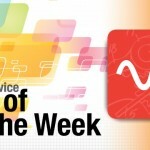 Lickability is the developer behind Quotebook, one of our favorite apps here at AppAdvice. Velocity is an app that makes use of rapid serial visual representation — this means that words will be flashed on the screen at a faster rate than the voice inside of your head can keep up with. It does take some time to get used to, but if you can keep that voice quiet, you can be reading up to 400 words a minute, or even more. The interface for Velocity is pretty simple and minimal, as the main concept is words flashing on a white canvas. However, there is a light and dark theme for your preferred time of day to read, as well as different fonts. Tapping anywhere on the screen while reading will pause the text, and you can adjust the speed, theme, or scroll horizontally through the text you’re looking at. Once you are finished, you get to see how many words you just read, as well as the time it took you to complete. A share sheet appears if you want to share your results. For those looking for a challenge — Velocity allows users to configure how many words show up on the screen at once, which can actually be up to four. Now, you may be wondering how you would get text into Velocity that you want to read in the first place. No worries — simply log in with your Pocket or Instapaper Pro accounts, and you will get your entire read-later queue added to Velocity. However, Velocity will only keep the latest 100 articles in the account, so keep that in mind if you are thinking about replacing your read-later app. We’re enjoying speed reading through our article queues thanks to Velocity, as it really helps with clearing out our reading lists. Instead of taking 10 minutes to read an article, it can be done in just a minute or two. 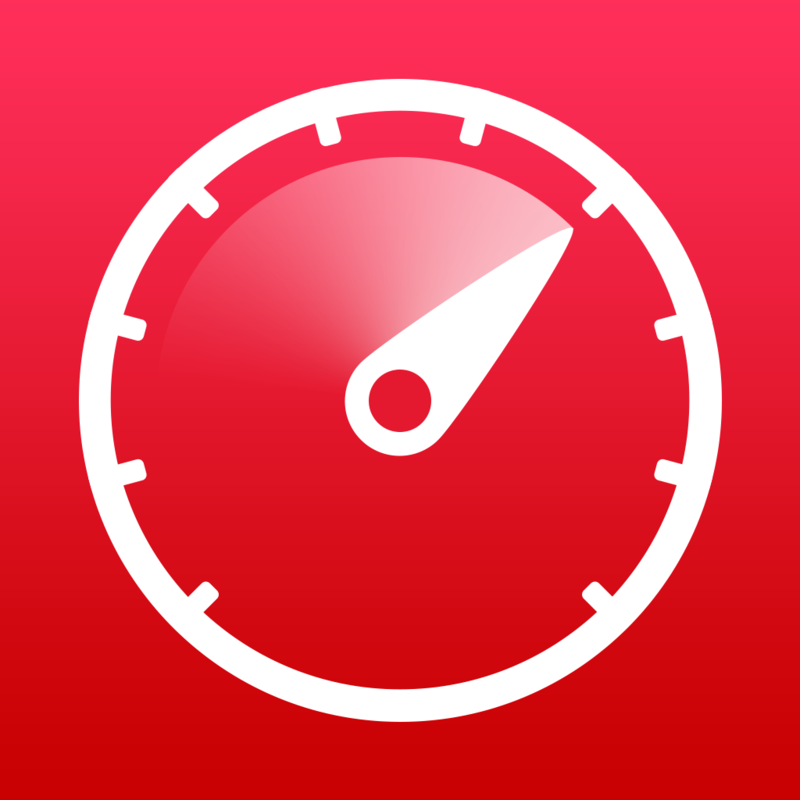 You can get Velocity - Speed Reader in the App Store for your iPhone for $2.99. For more information, make sure to check out Daniel’s review.